A major initiative set forth by Governor Ducey in partnership with ARIZONA@WORK and the Office of Economic Opportunity (OEO) makes the Arizona Career Readiness Credential available to job seekers across the state. This tool prepares job seekers for success by demonstrating their command of seven skill areas that are relevant to every occupation, industry and career pathway across the state. Arizona’s employers have made it known that they have difficulty finding job candidates with the foundational academic, personal and technical skills needed to be successful, and this initiative was designed in direct response to those concerns. This career readiness program equips Arizona job seekers with the basic skills that our employers value. The goal is to remove barriers that are keeping these Arizonans on the sidelines and give them a realistic path to the workforce. By looking for applicants with an Arizona Career Readiness Credential, employers are able to better connect to qualified candidates who are well-prepared for career success. The initial skills review – an unproctored “snapshot” of current skill levels indicates the job seeker’s readiness for the battery of high-stakes assessments. Career Readiness Courseware (CRC) is directly aligned to the three applied academic assessments and helps job seekers prepare for them. It is a self-directed online system with instructional content, formative assessments, learning aids and summative assessments at each level. Job seekers must successfully complete one level before moving on to the next. Employability Skills Courseware helps learners develop and demonstrate attitudes and behaviors that are critical to success at work. This curriculum is suitable for use in either a self-directed experience or as a series of workshops. 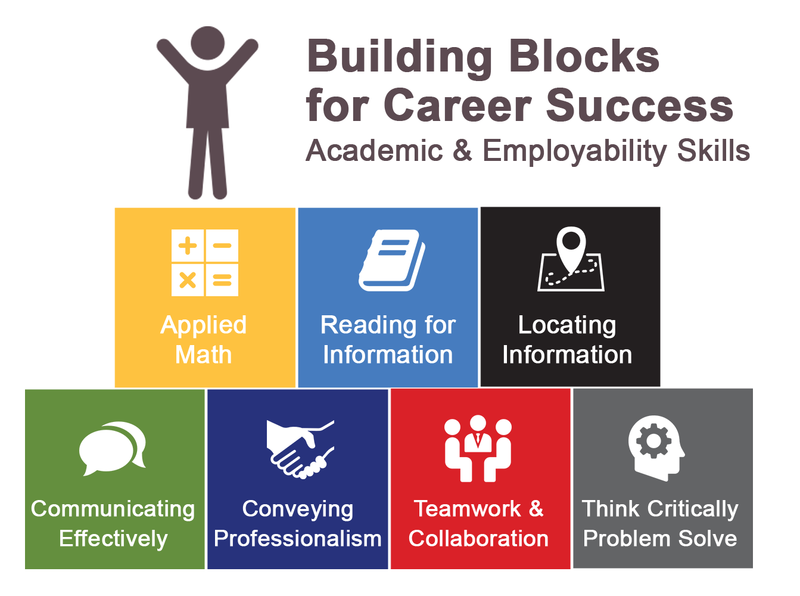 It is a critical component of a comprehensive approach to preparing students for success and providing future employers with workplace-ready candidates. The proctored assessments – Successful completion of all the assessments in a controlled, high-stakes environment results in the Arizona Career Readiness Credential. Learn how your business can join as an employer partner, or contact CPLC Workforce Solutions to receive training or begin administering the ACRC.